Dr. Alexander Erdland (67) joined the advisory board of the Eucon Group. 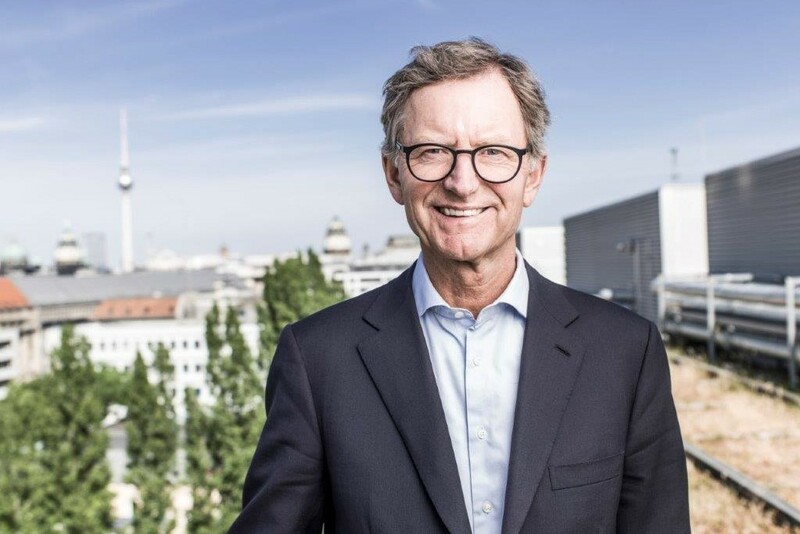 The former president of the German Insurance Association (GDV) and long-standing CEO of the financial services group Wüstenrot & Württembergische AG was appointed to the advisory board on 1st February 2019. Eucon is a medium-sized digitalization expert that uses data and process intelligence to support the digital transformation of companies in the insurance, automotive and real estate sector. Eucon offers insurers modular solutions to automate claims processes and supports them on their path to intelligent and connected claims management. With the help of technologies such as artificial intelligence, the company is developing solutions for a fully digitalized end-to-end process – for both motor vehicle and property claims management. After graduating in business administration and law, Alexander Erdland worked as a research assistant at the Chair of Finance at the Fernuniversität Hagen, where he also earned his doctorate. After various positions on the boards of the Cooperative Financial Network, he joined the financial services group Wüstenrot & Württembergische AG. After his departure, Mr. Erdland remains active in various financial, scientific and cultural committees.